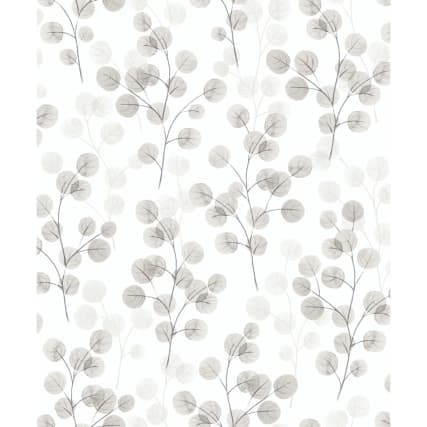 The Natasha Floral wallpaper in green features a subtle tree design on a sparkling embossed vinyl. 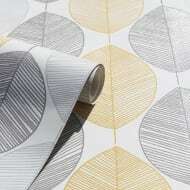 It is ideal as a statement piece, but can also be used on all walls of a room. 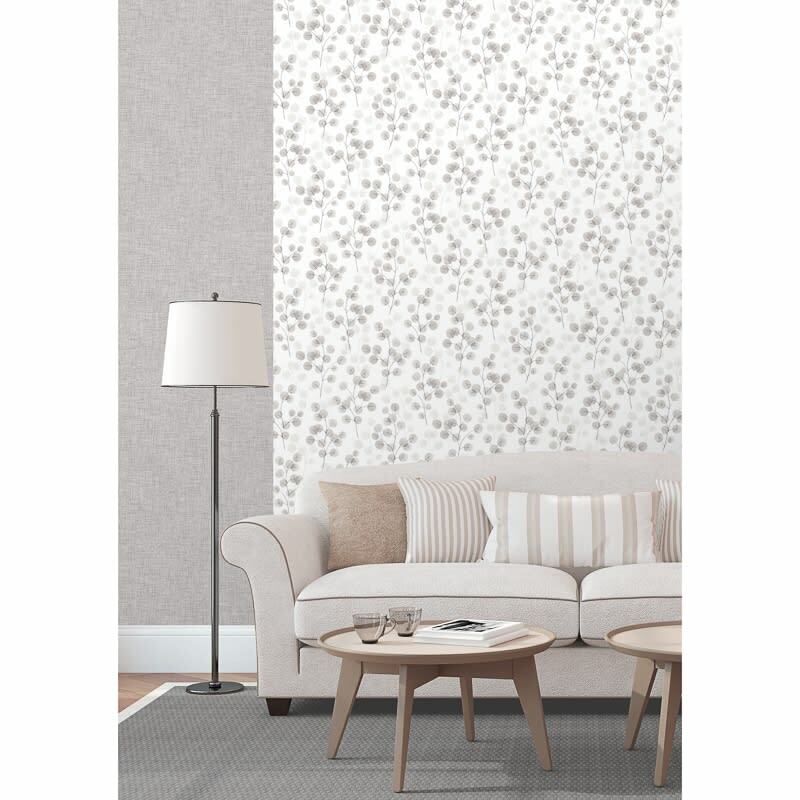 If you would like to continue browsing our excellent selection of Floral Wallpaper, check out the website now or look in-store.